There is no greater calling than that of being a Mother. 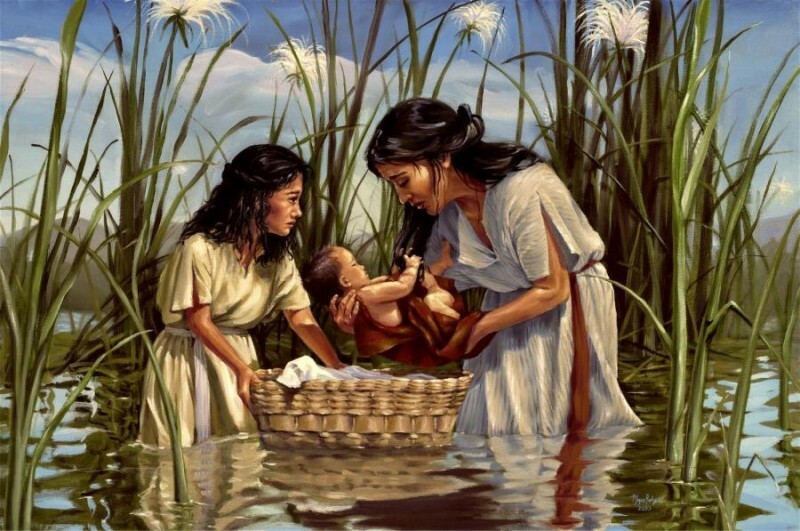 In the Bible we find many wonderful pictures of what a Mother truly is. Join us in this message as we look at "The Mothers Hall of Fame." We will examine several Mothers in the Bible and what they teach us about Motherhood.